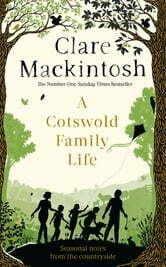 A humorous, warm memoir of family life in the countryside from bestselling author, Clare Mackintosh. I have always loved the Cotswolds. I think I loved them even before I found them, in that half-formed ideal one has of where to put down roots. Somewhere peaceful, green, where the road meanders between drystone walls and from town to town, and a strip of blue bursts from brook to river and back again. 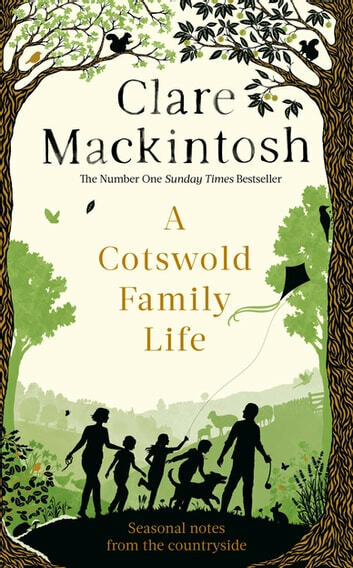 For 8 years, Clare Mackintosh wrote for Cotswold Life about the ups and downs of life with a young family in the countryside. In this memoir she brings together all of those stories - and more - for the first time. From keeping chickens to getting the WI drunk, longing for an Aga to dealing with nits, Clare opens the door to family life with warmth and humour and heart.